Customer support is a steep financial investment but critically important to bolster customer loyalty and satisfaction. Excellent service also increases opportunities for one-to-one customer interaction and upselling, paramount to generating a healthy revenue stream. 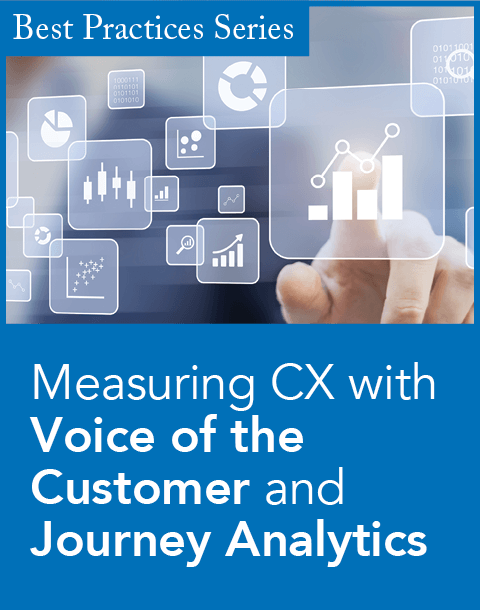 The cost of customer care is generally rising alongside the complexity of IT. The big challenge in automating customer service is maintaining cost control, or even lowering the cost, while making customers happier. Thankfully for customer care professionals, a new generation of self-organizing, self-service support is being powered by Artificial Intelligence (AI) that can be used for standalone or in multichannel support scenarios such as assisted care, IVR, chat, email, virtual agents, and more. To solve the customer care challenge and create a smart solution, one has to offer a multicare solution using multiple forms of AI technologies to provide a new, faster, and simpler user interface in mobile apps and on the Web. Just as a real person in a call center can handle many types of problems and test several methods of solving a problem fast, a smart customer care solution needs to be able to do the same. AI technology is able to mimic a customer care agent with services like virtual assistants, humanlike recommendations, and high precision search. The AI technology is an incredible asset for customer relationship management and customer care solutions. For example, virtual assistants have received quite a bit of attention lately with the introduction of Siri, the virtual assistant on iPhone 4S. By enabling natural language and voice as input to a customer care center, the virtual assistant makes it easier and faster for the user to interact with the customer care program and benefit from its databases and knowledge. Instead of experiencing long waiting times or punching ill-fitting selections with dial-pad numbers, customers can immediately begin a digital but verbal interaction with the virtual assistant, which can answer questions, identify potential sales and marketing opportunities, solve moderate-to-sophisticated problems, and determine when a live assistant is best warranted. There are many different types of problems customers might face at any given moment. Anytime and anywhere mobile solutions—via the phone, tablets, or laptops—can be the fastest and cheapest way to satisfy customer complaints and inquiries. Sometimes there are customer-driven solutions that are easy to find with a simple search and are well structured to help the user in a smart way. In other cases, a diagnosis of the problem is required, or a guide is needed to both help the user specify the problem and then "discover" a solution. All of these situations require different approaches and different AI solutions. Where customer care meets discovery is a perfect intersection for helping users of common technology products, for instance. Typically intuitive products such as mobile phones can be very simple to use on a day-to-day basis—tasks like placing a phone call or sending a text—but more complicated functions, including synchronizing an address book or altering security settings, might create user confusion. 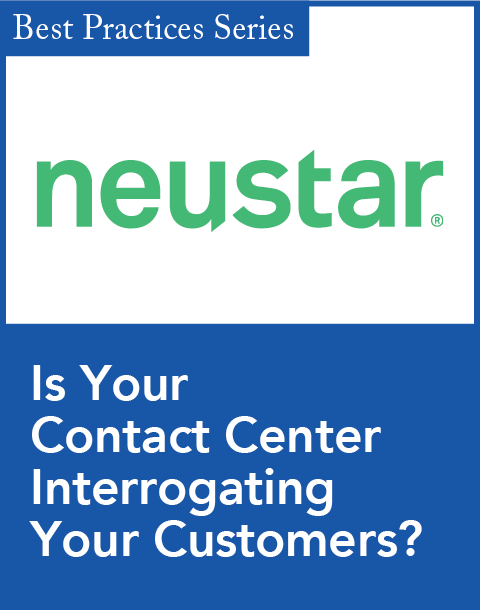 A discovery search function within the phone itself (not just a simple and static Frequently Asked Questions catalog) that understands what customers want, even if they don't know what they are looking for, can resolve problems faster and completely avoid the need to place a call to a customer service representative. In fact, it is even possible to connect the help function to a smart recommendation system that will cross-sell during the self-service interaction. With smart customer care able to handle a large part of customer queries, it is now possible to align the organization with more sophisticated services as a result. The support organization can move from being focused on producing the "right support content" to an organization focused on problem resolution. Questions organizations need to consider include: What kinds of processes are needed to create content? How should roles and responsibilities be assigned? How do we make best use of social content? Just as a real person in a call center can handle many types of problems and test several methods of solving a problem fast, a smart customer care solution needs to be able to do the same. The real benefit with using a smart customer care solution is that it scales much better than a customer care agent. It offers smart answers, smart help and diagnosis, a multithreading approach, automapping of a problem to many nodes, and natural language interaction. 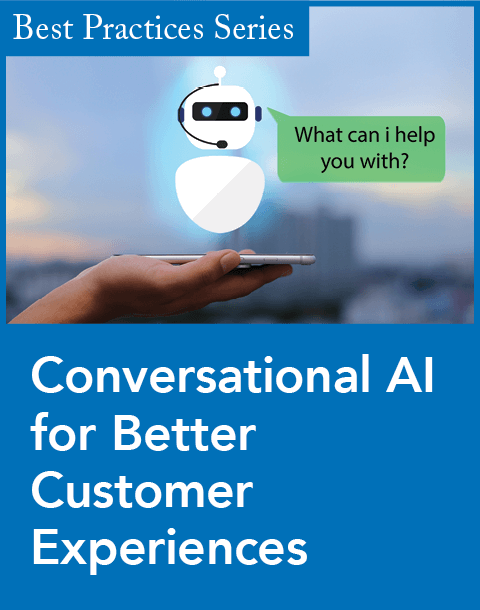 By rapidly creating such tangible results as upselling, increased loyalty, and cost savings, AI-driven customer care solutions can positively affect the bottom line, make customers happy, and free up the organization to higher-level objectives. Gustaf Sahlman is CEO of Expertmaker (www.expertmaker.com), an AI software company founded in 2006.